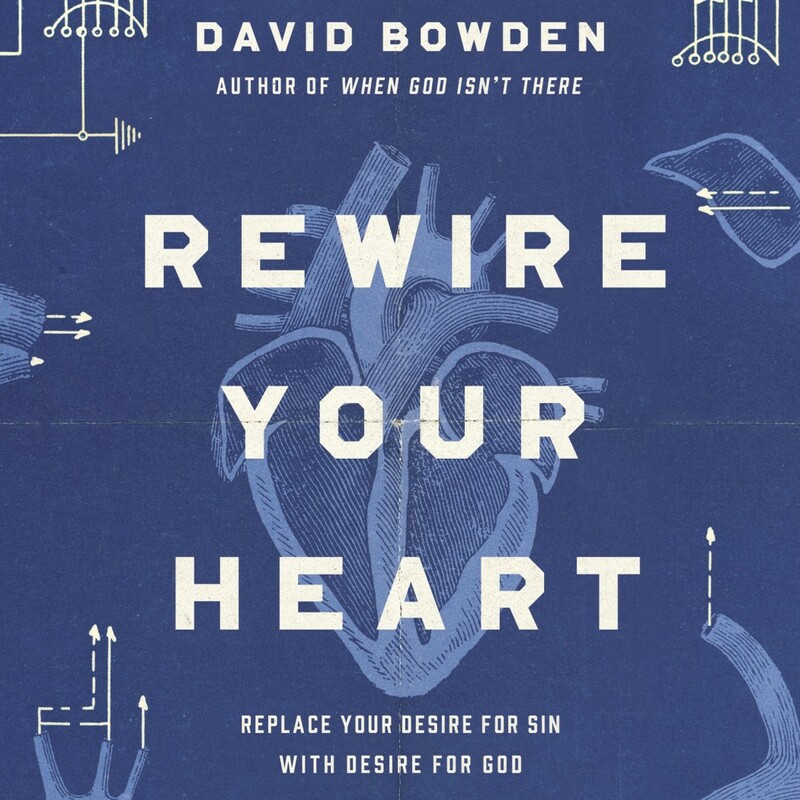 Rewire Your Heart | David Bowden | Audiobook Download - Christian audiobooks. Try us free. Many Christians believe the only way to fight sin is to grit our teeth, strengthen our resolve, and rise above the onslaught of temptation. But in reality, we have a far better weapon in our struggle with sin than the willpower mantras associated with diet and exercise. This weapon is not saying "no" to sin, but saying "yes" to God. In Rewire Your Heart, David Bowden helps us discover God's plan to overcoming sin by rewiring our desires with the Gospel. When we invite the Holy Spirit to transform our underlying affections with the good news of Jesus, we begin to break free from the patterns of sin, guilt, and determination and discover the richer fulfillment found in joyfully obeying God's commands.